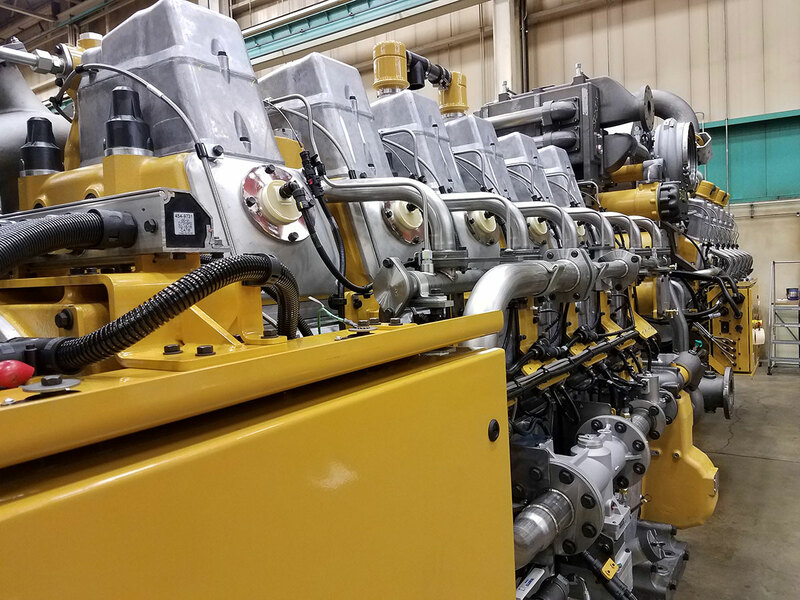 For more than 45 years, Cat Reman has provided customers with engines and components offering same-as-when-new quality, reliability and performance. In 2016, Cat Reman introduced a Cat® 3600 engine prechamber assembly using state-of-the-art machining and laser weld technology. This remanufactured prechamber assembly was developed through a collaborative effort involving team members from manufacturing, salvage, marketing and engineering. Click here to watch a video and learn more about remanufacturing at Caterpillar.